Fern Howard LED Ice Breaker Galaxy IP44 11W 720lm White Opal is rated 2.5 out of 5 by 2. 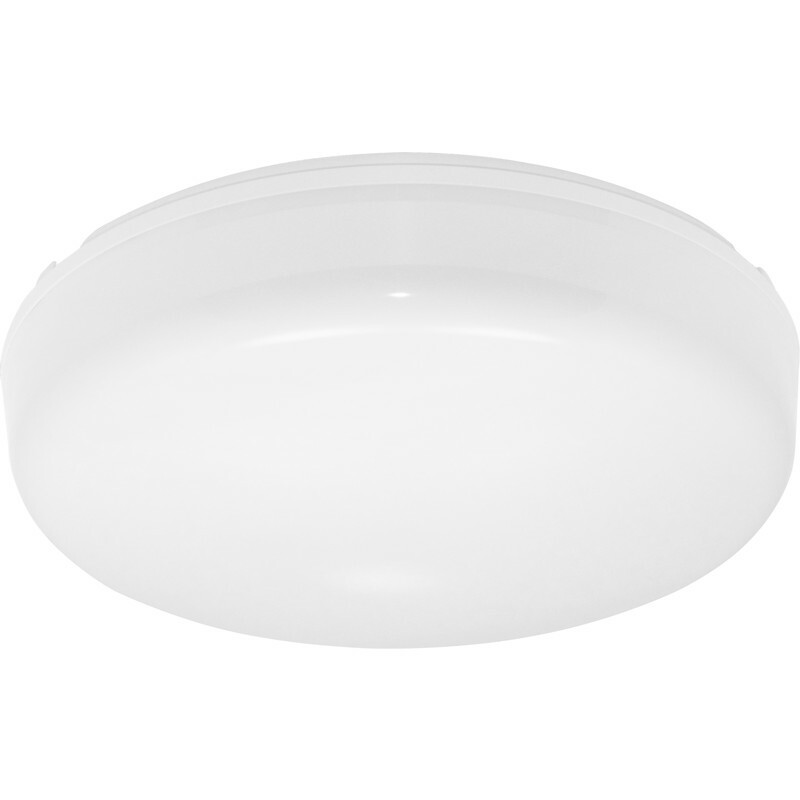 Rated 4 out of 5 by Shaz151 from Very good modern looking Easy to install very bright in bathroom kitchen hallway. Rated 1 out of 5 by Doddie from Poor quality Flimsy and cheap looking.Not worth the money, and it wasn't cheap.